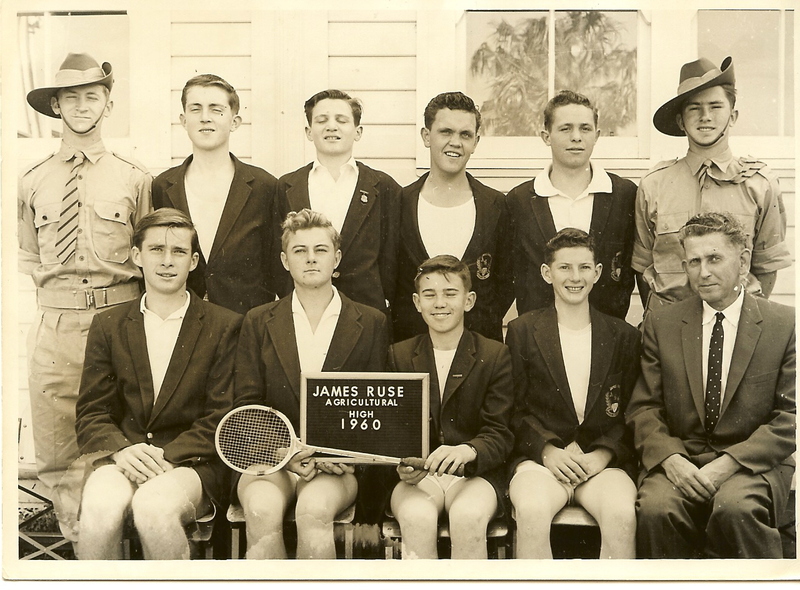 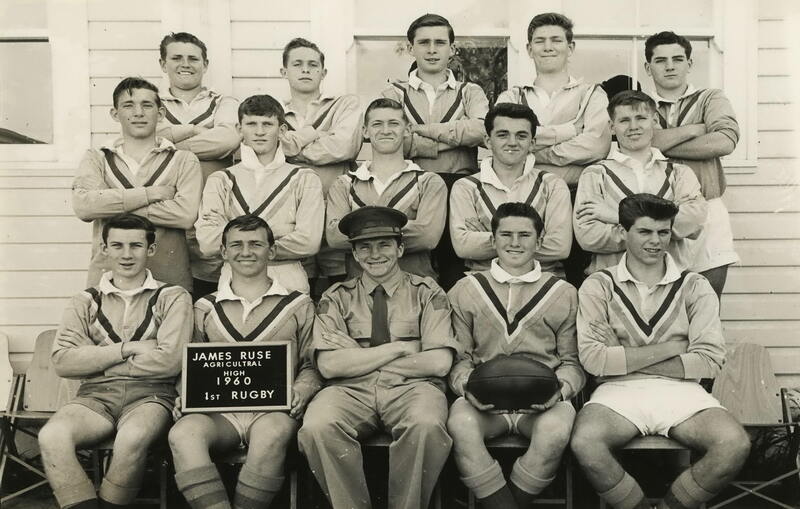 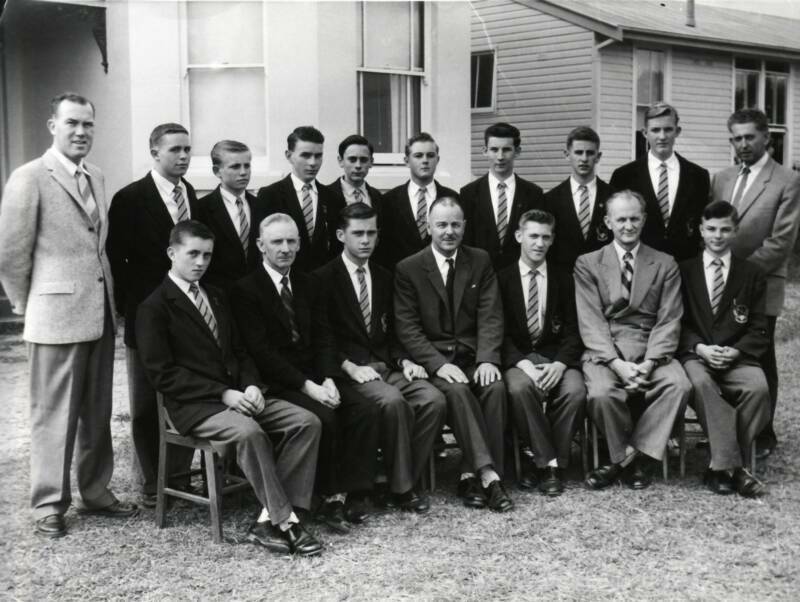 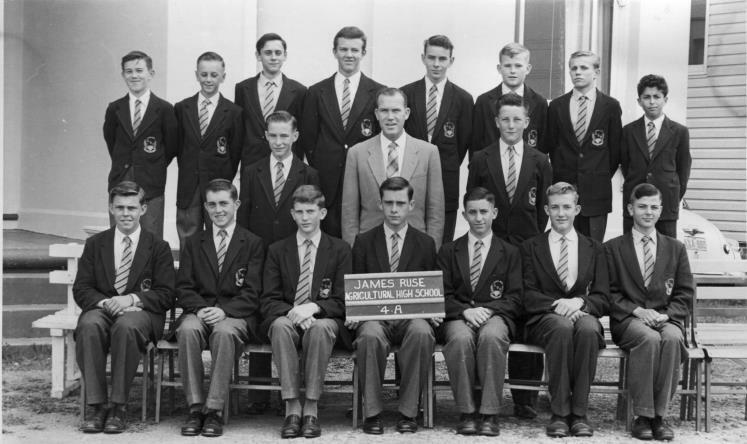 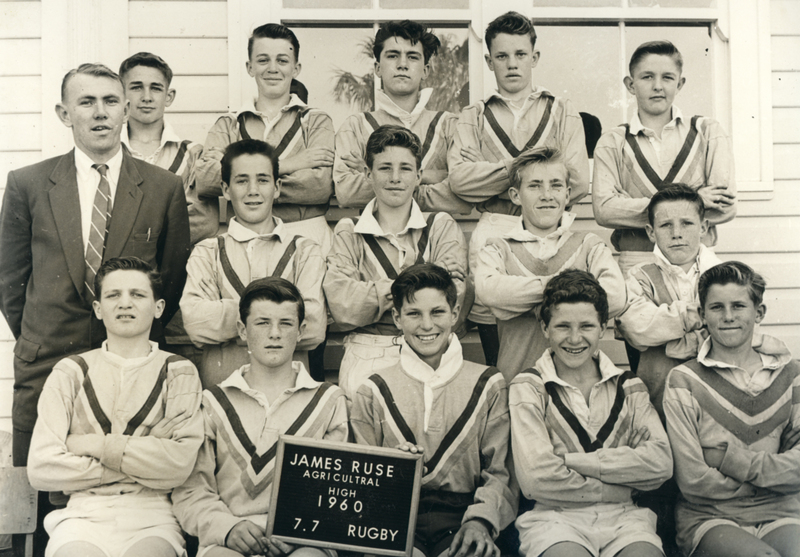 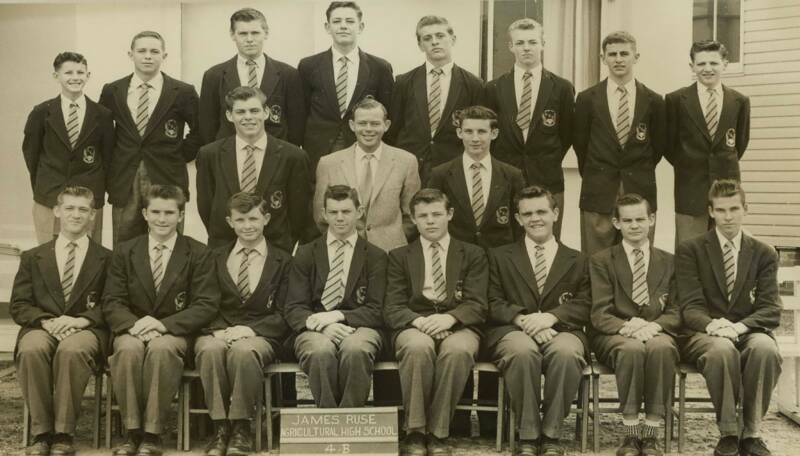 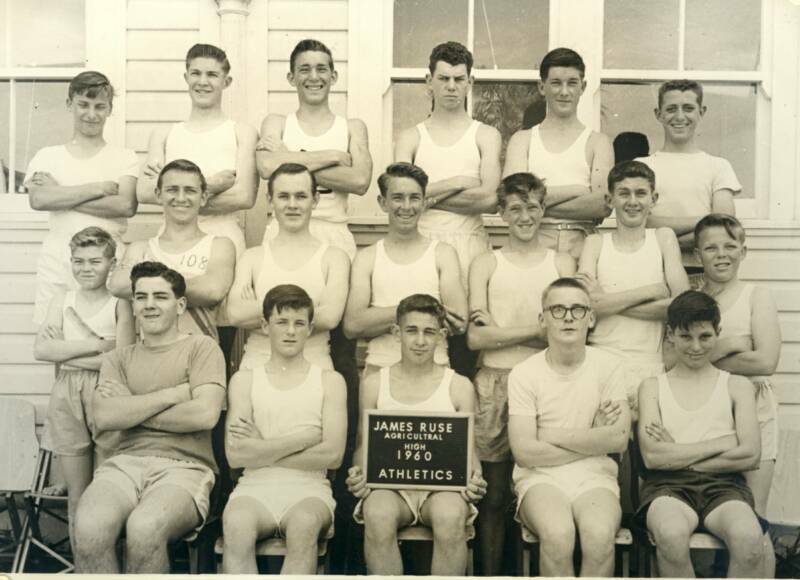 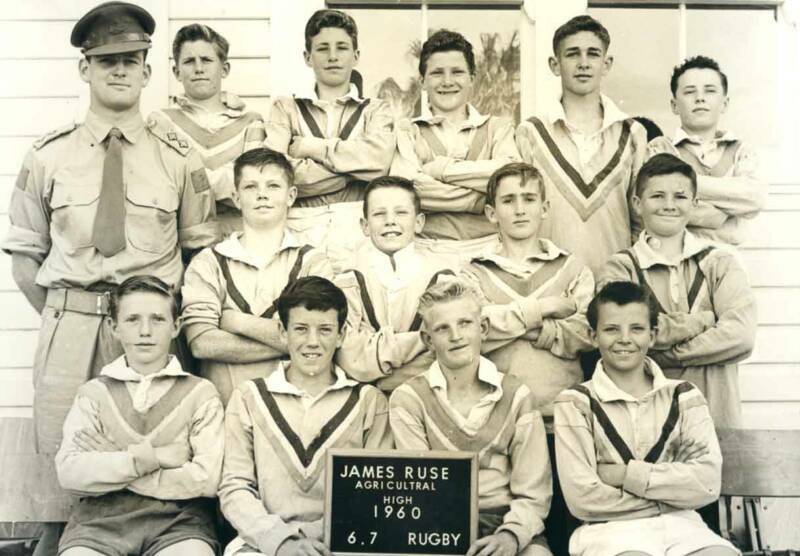 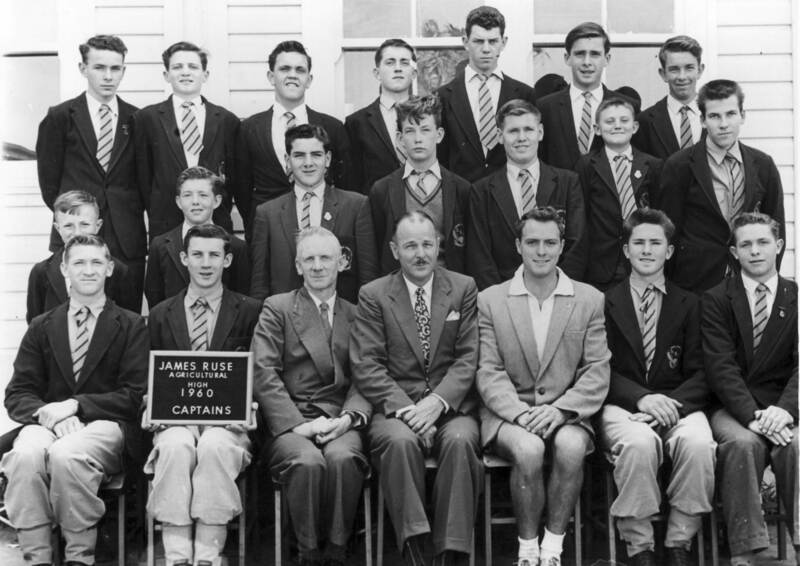 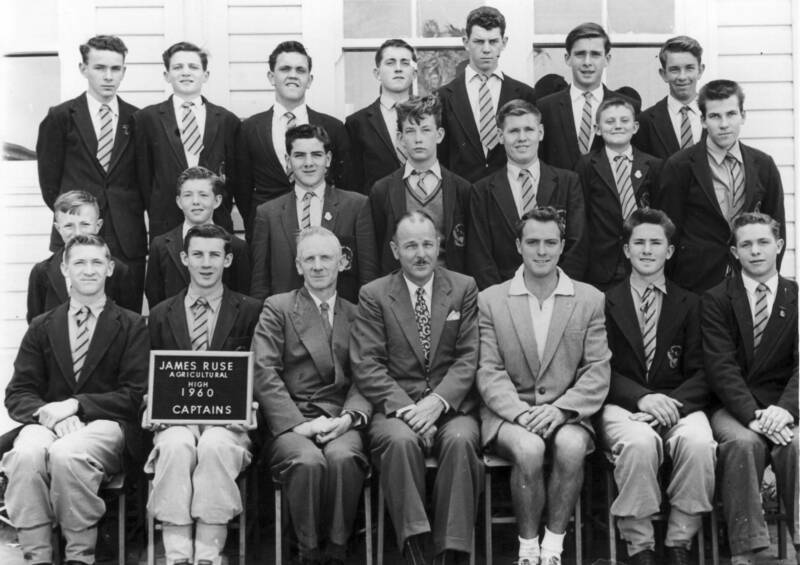 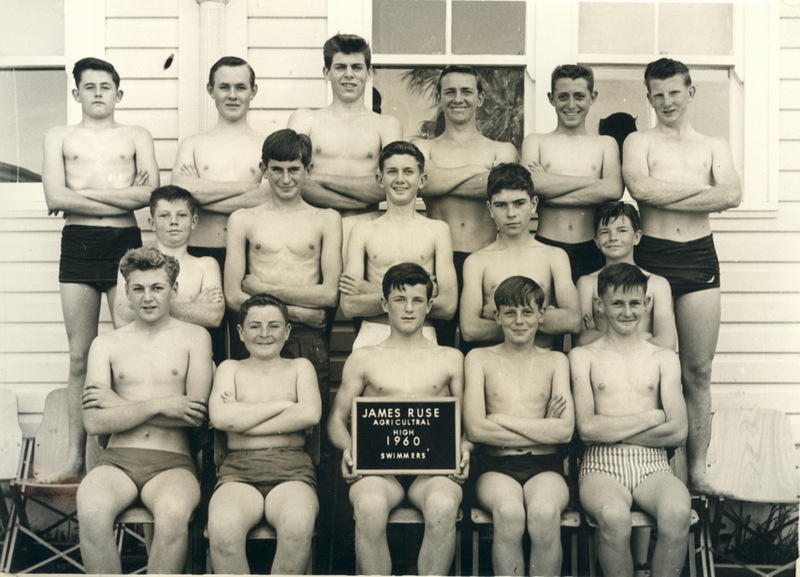 James Ruse Agricultural High School Pioneers Inc. 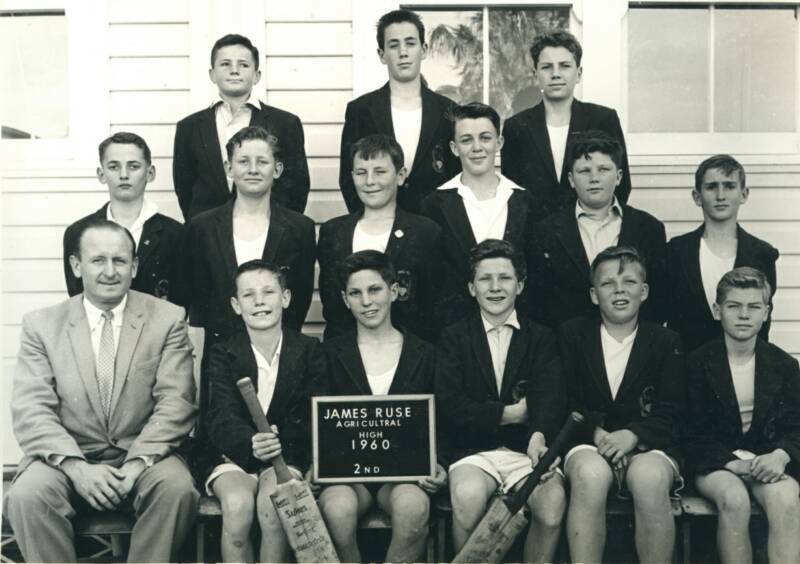 If you can name any of these people we would love to hear from you. 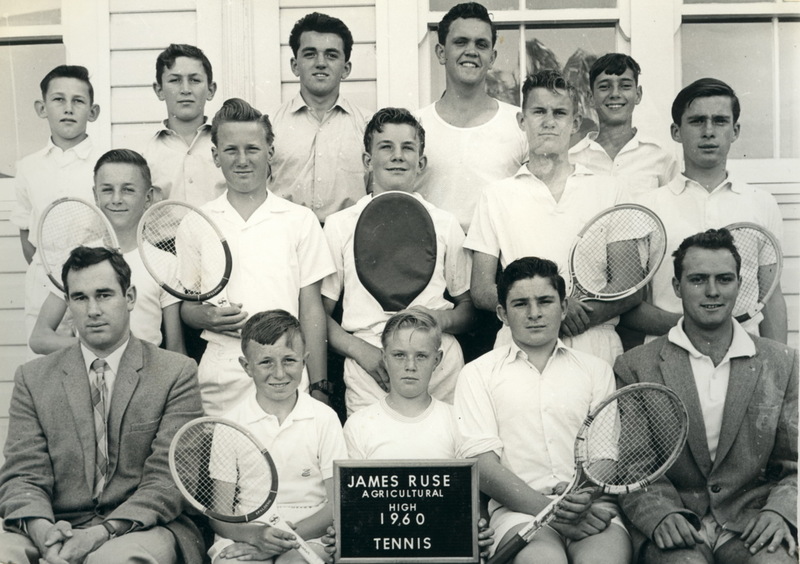 We would greatly appreciate your help - even if you only name yourself. If you have photographs that are not here - please let us know and we will tell how to send them to us. 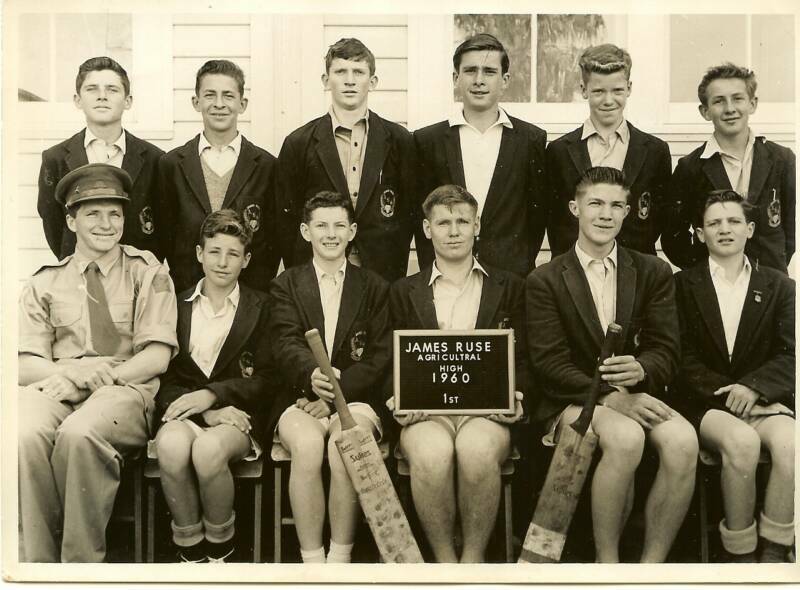 We will then publish them here. 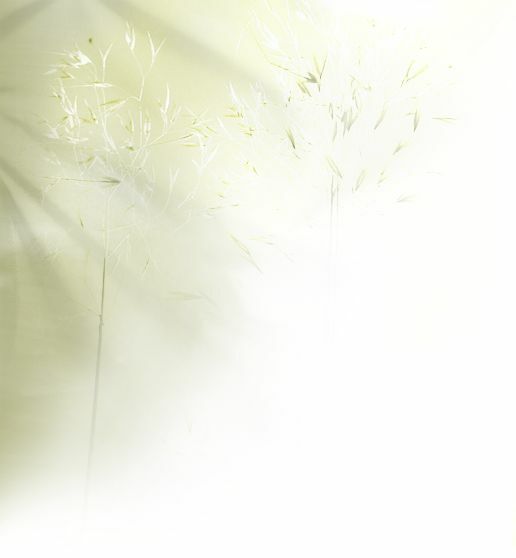 To view photos in Full Size you may need to disable your pop-up blocker. 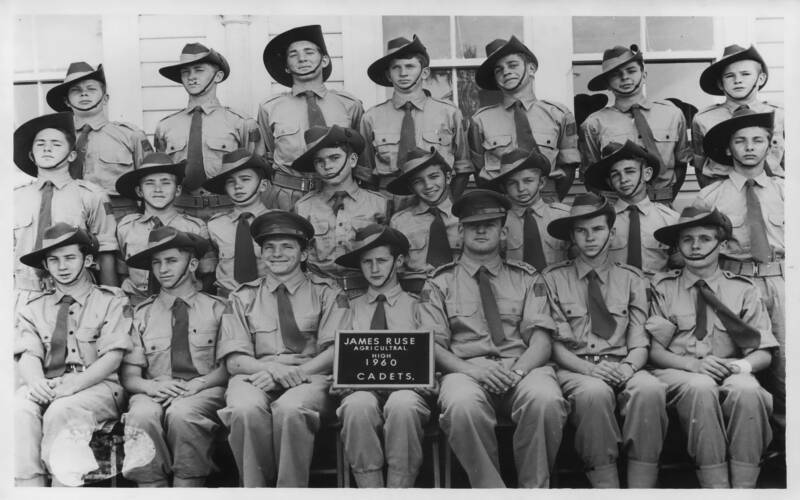 All photos can be saved to your computer by using your browser controls.